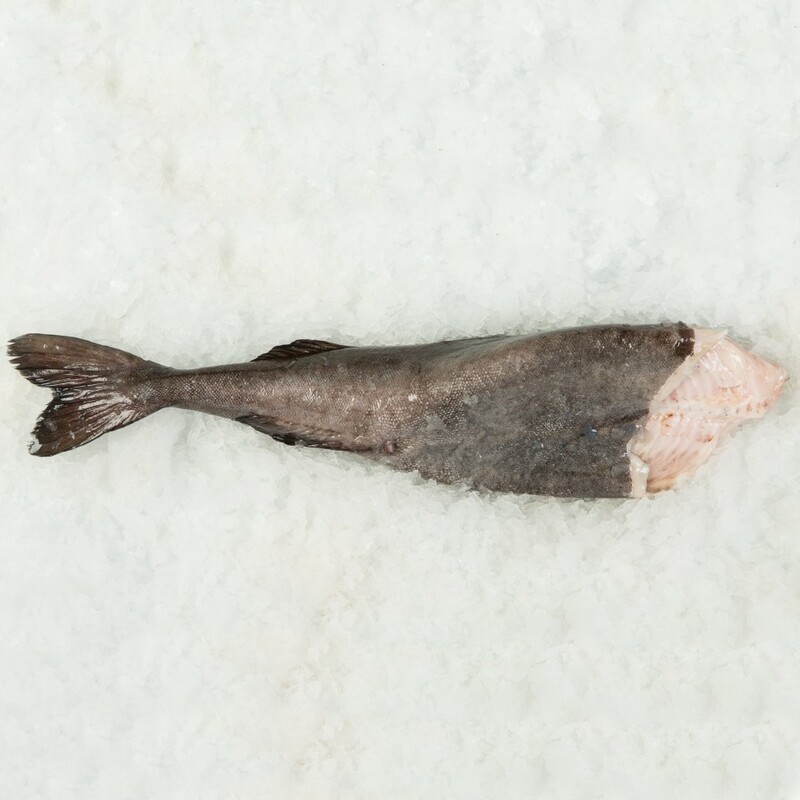 Sablefish are often called “butterfish” because of its melt-in-your-mouth, oil rich meat. The fish gets its name from the luxurious velvety texture. Also known as Black Cod. Available year round.